The first level within the club. 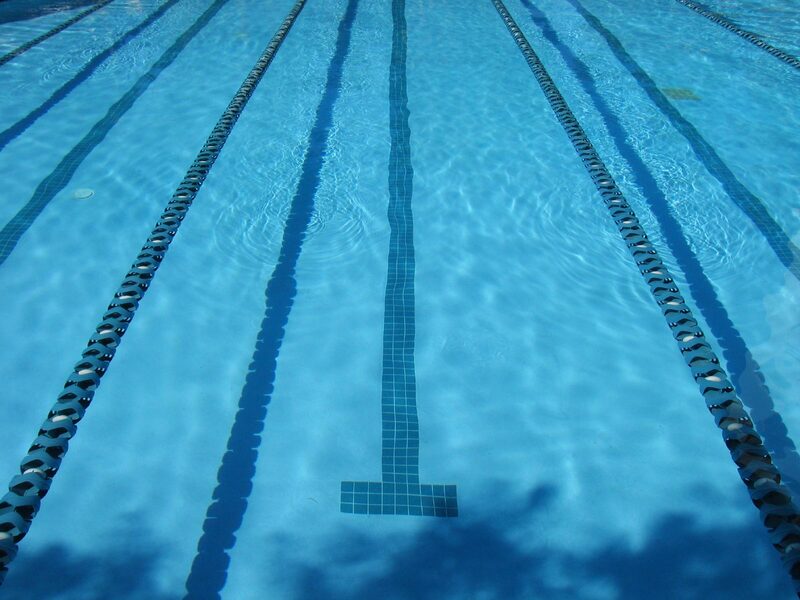 AIM: To develop swim technique to an early competitive level over 50 metres. Learn competitive starts and turns, compete at level 3/4 swimming galas. Team Competitions - such as Four Seasons & Mini Series. Teams are selected for these Competitions, and posted on the Web Site in good time. If you are selected for a Competition, then you should make every effort to compete in it, and tick your name at the earliest opportunity. Open Competitions such as the County Development Gala and the Clevedon and Chard Open. These Competitions usually (but not always) have qualifying times for each event, and if you qualify you should enter as advised by your teacher. Club Championships – All distances for all strokes. You should enter as many as you can – and your teacher thinks suitable.